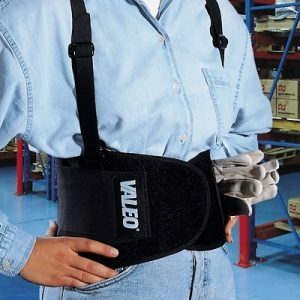 So lightweight, you won’t even know you are wearing it. 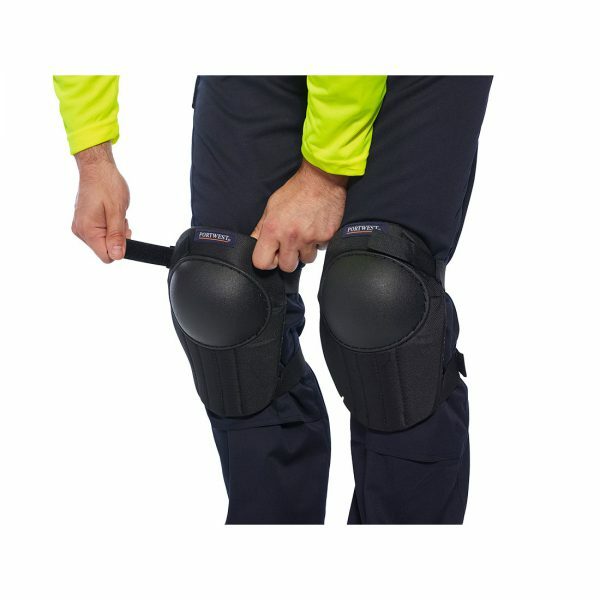 Designed to wrap around your knee, moulding to its shape using two lightweight well placed straps. 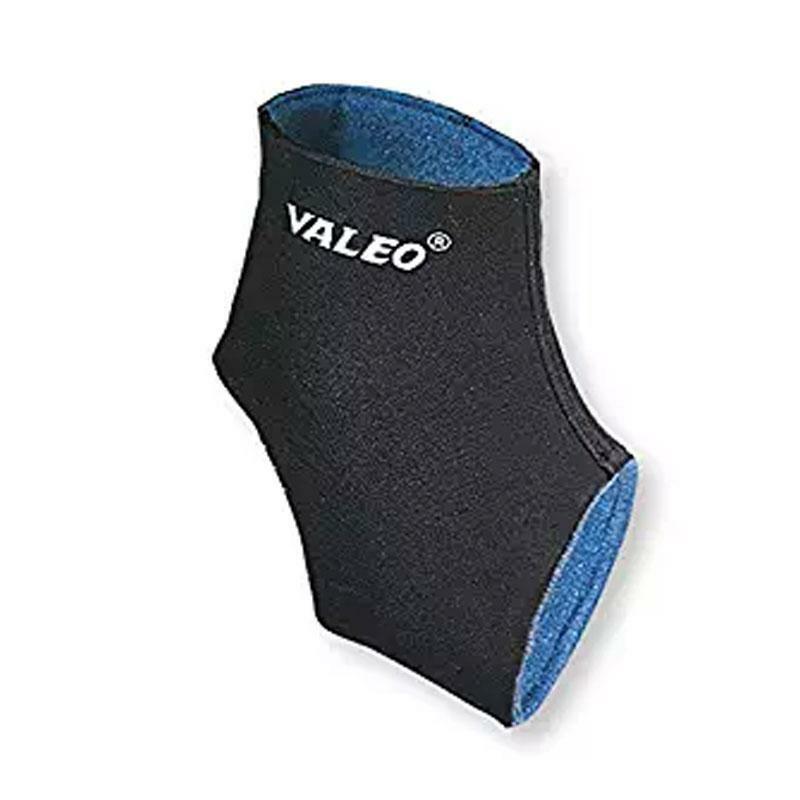 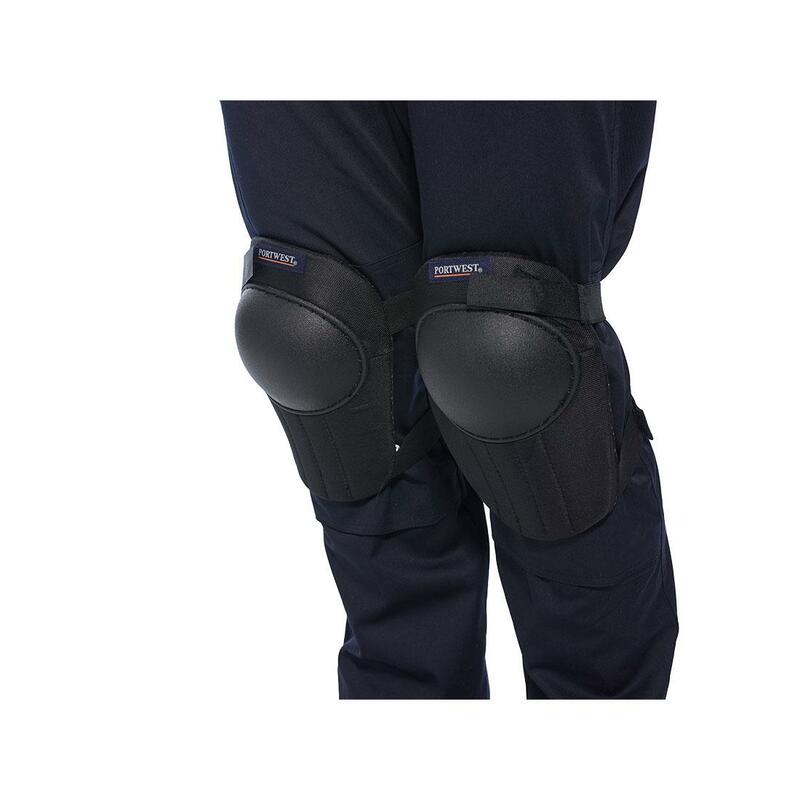 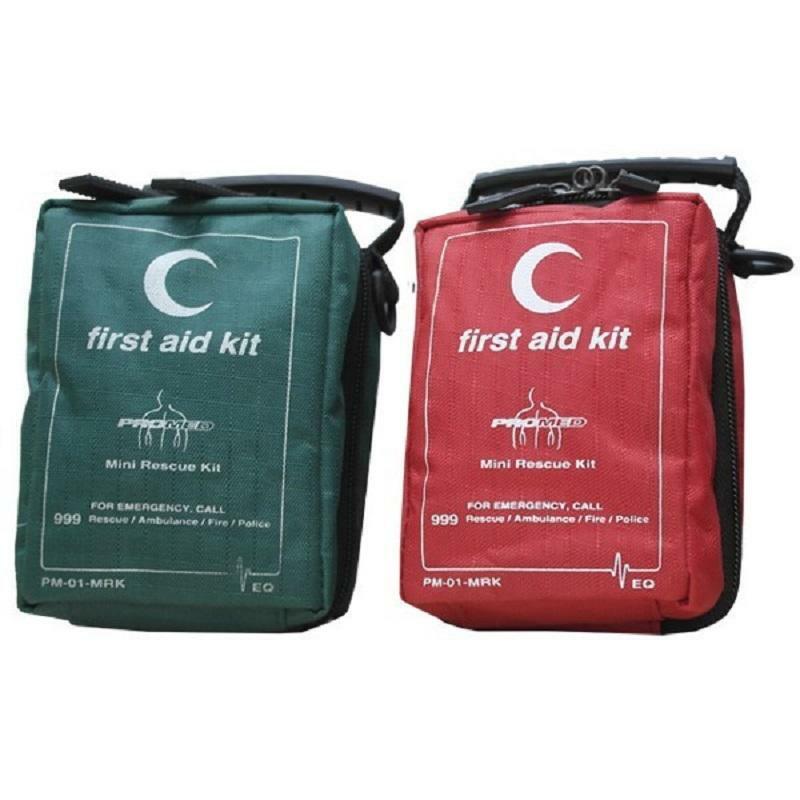 A tough outer shell gives your knees protection against sharp objects and uneven surfaces. 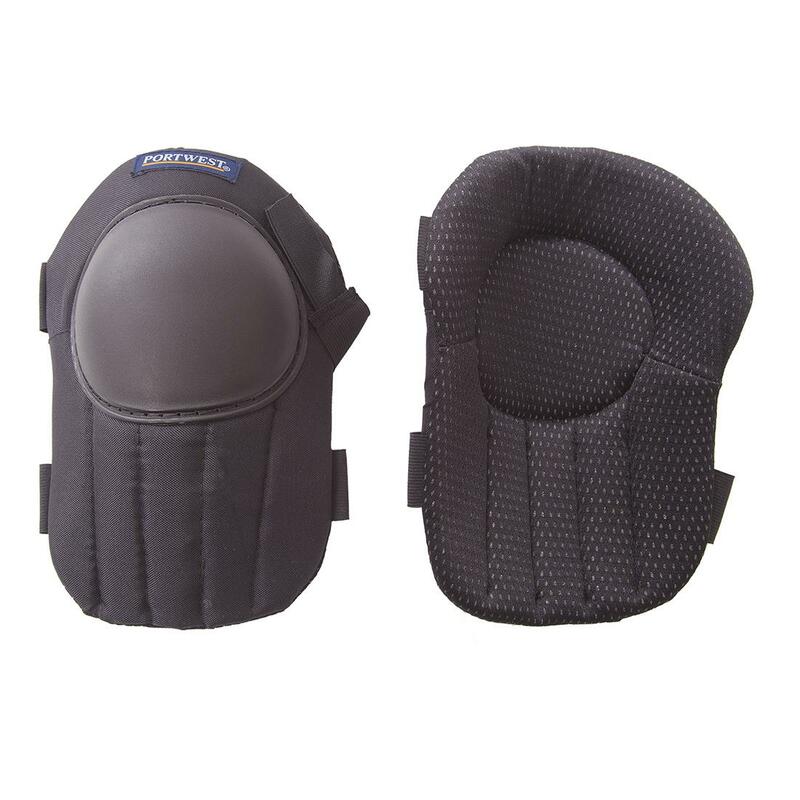 Its thick foam centre cushions your knee, while its breathable inner fabric allows air to circulate preventing any build up of moisture.